While strolling around 1 Utama one evening, I wanted to treat myself to some ice cream while waiting for my husband to finish his prayers. I headed towards Baskin Robbin but something else caught my eye that made me totally forget about my cravings! I noticed this shop JEOEL, nearby. With all the shiny and sparkly accessories calling out to me from the shop window, curious me decided that ice cream could wait after all. 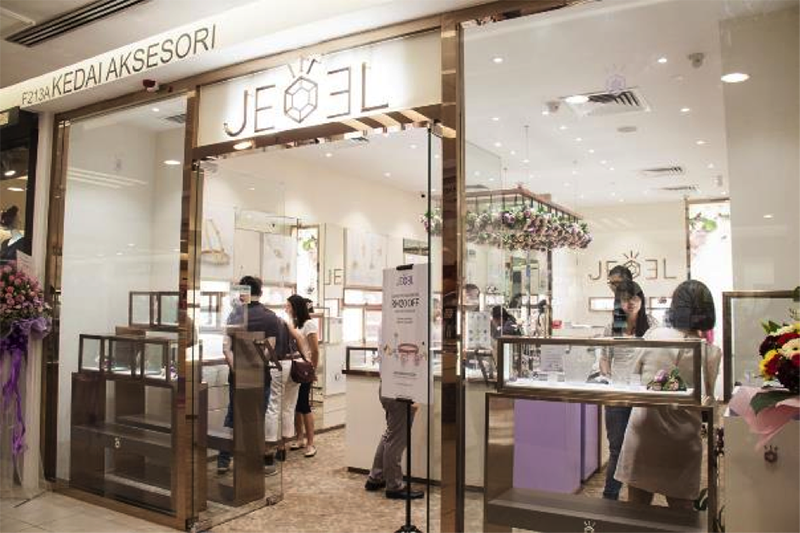 Being a quite frequent visitor to 1 Utama, I haven’t really noticed JEOEL (pronounced JU-WELL) before. Likely because according to the staff, it only recently opened on 1st August. Prior to that, the brand has been operating online at www.jeoel.com. Turns out they are of the established DeGem group which also has Diamond & Platinum under their umbrella. 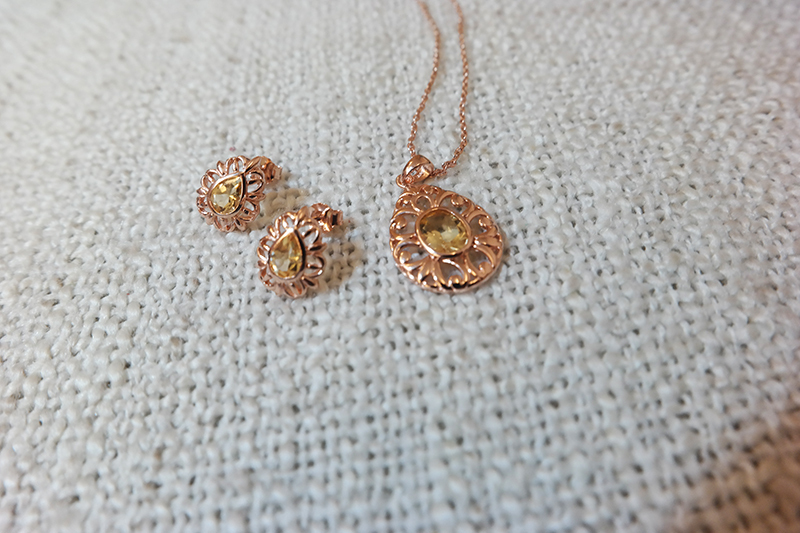 Unlike DeGem however, their selection here focuses more on natural gemstones. What I learnt from the staff is that each of these gemstones have individual character and a life of their own, as they have been formed within the earth through millions of years of compression. 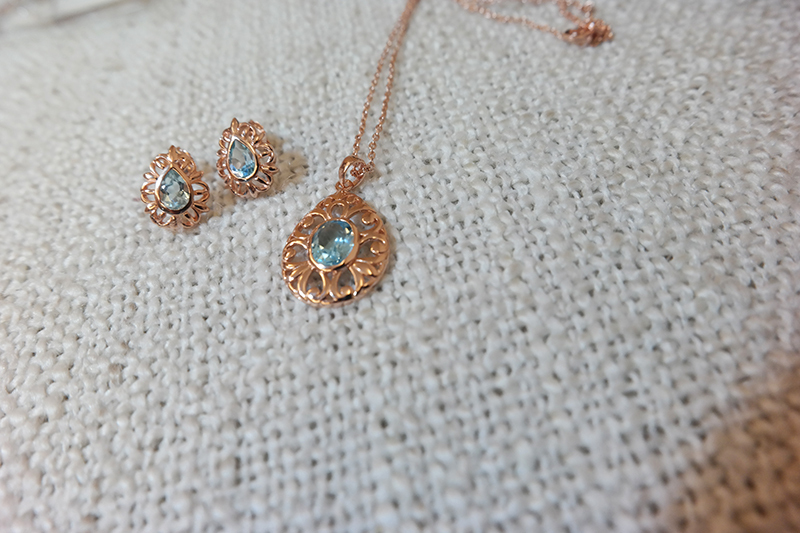 Pretty and beautiful natural gemstones that stand out on their own, but it also helps that the pretty little things are accentuated by 925 sterling silver plated in yellow gold, rose gold or rhodium. 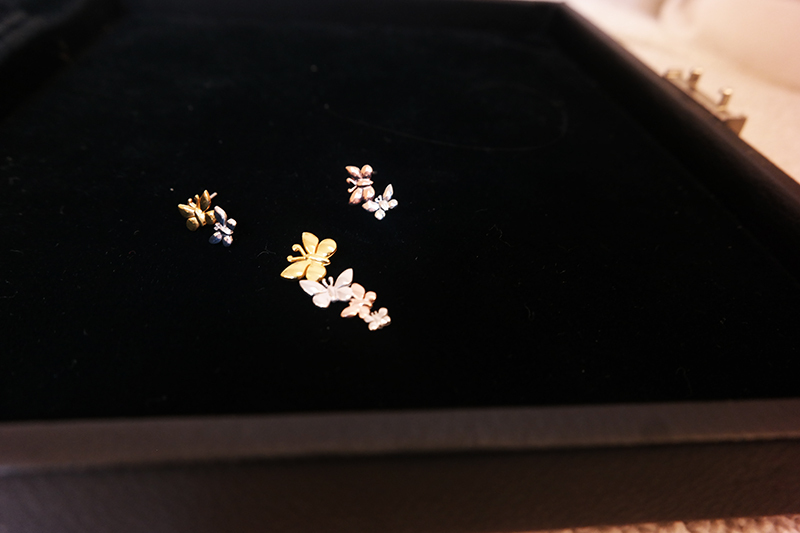 As I was browsing the store, I noticed that JEOEL’s selections of collections would appeal to every woman. They have a wide array of products. Although the designs are more simplistic and less flamboyant, but the pieces were still stylish enough for day to night wear. Plus, I couldn’t believe the price they were offering for their fashion accessories, which is very affordable and reasonable despite the natural gemstones used in most of their designs. Sadly as times are not so good now with the economy I’ve become more careful. The prices range from as low as RM79 to under RM800, is reasonable and just nice. So to have things that are value for money without sacrificing its quality and exclusivity is definitely good in my books! From my post Shades of Grey. 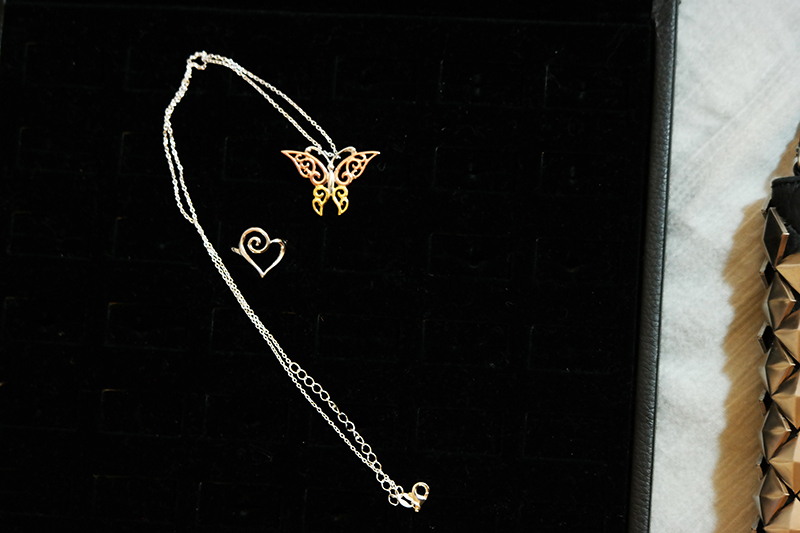 One thing about JEOEL’s products are that they are very suitable as gifts, especially the sterling silver range. The ‘Papillion Dreams’ pendant and earrings set is inspired by the Maori koru spiral, the form that simulates perpetual movement. I love butterflies and what they represent – starting off as caterpillars but after undergoing a labourious transformation, they are reborn as beautiful butterflies - finally free to fly in the sky, no longer earthbound. 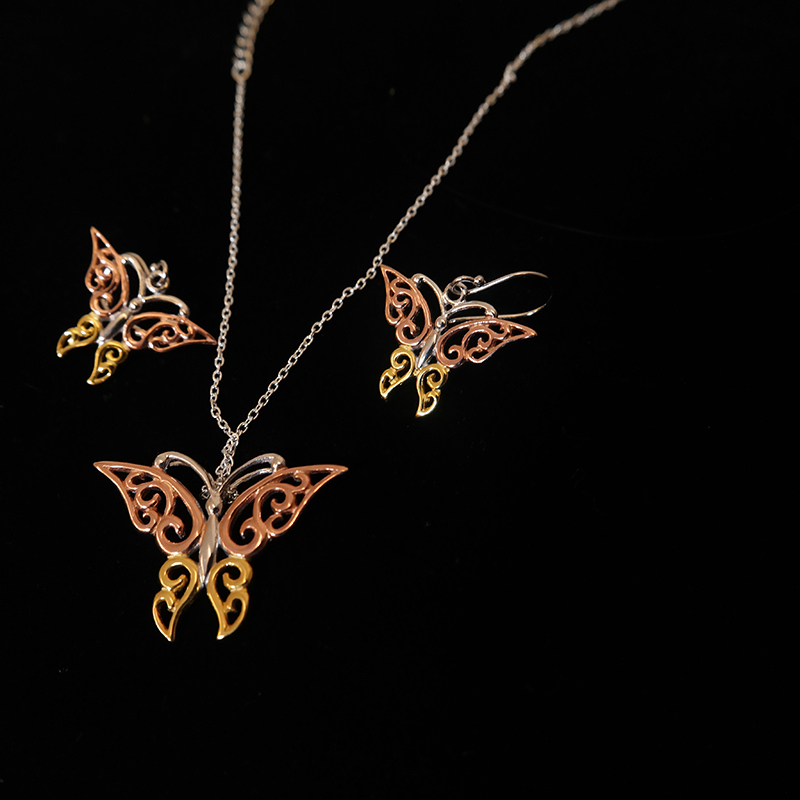 So in the end, I chose the Believe in Butterflies pendants and earrings set too! For myself, I’ve been looking for charms for a while now. I always have a thing for charms. Especially unique ones that can mean so much to that person, and that person only. I remember the one I had when I was little. It was a meaningful one, I think because it was a gift given to me by someone close to my heart. 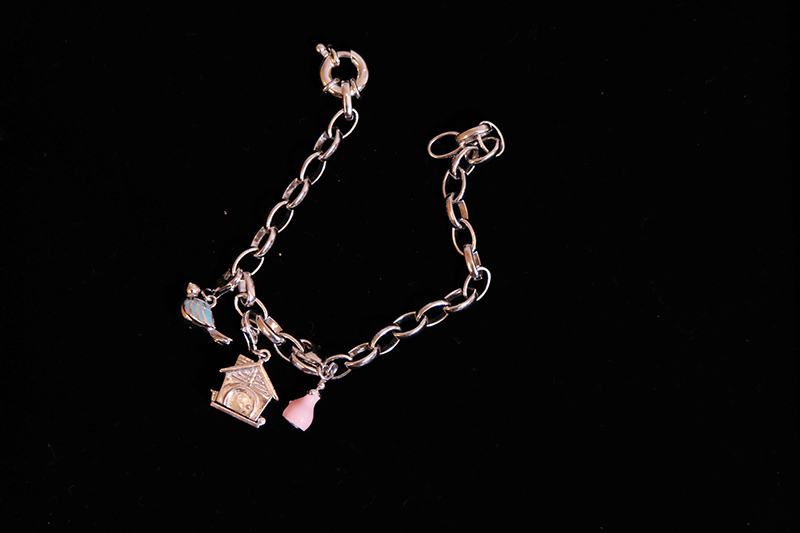 There is also just something magical about charms to a girl. I’ve always wanted one now, but my husband never seems to get the hint! So, yes, I got myself one at JEOEL. 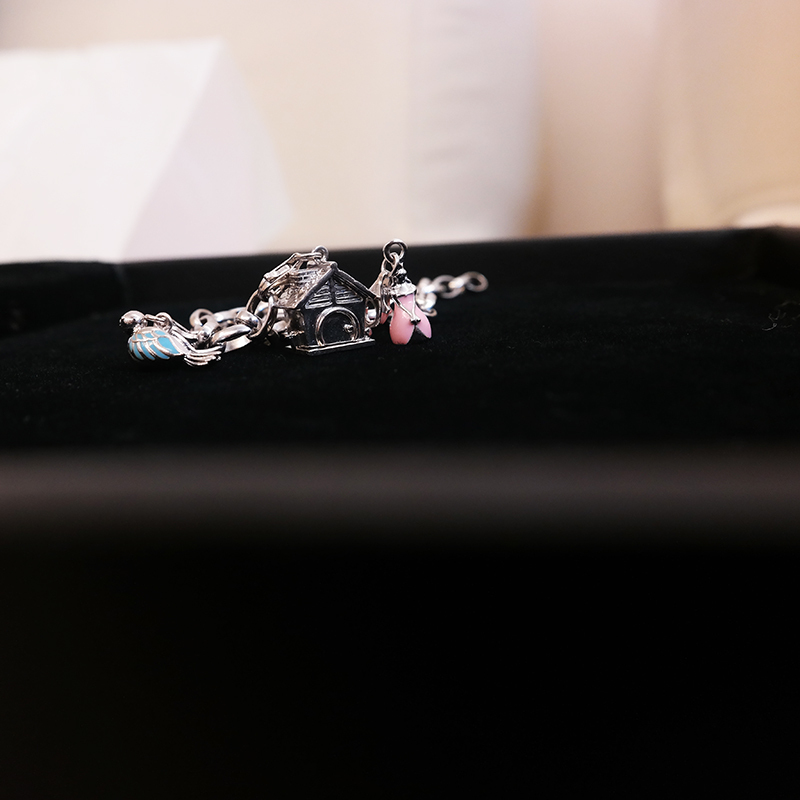 The thing about charms is that you can choose your own charms to complete your set. You can be sweet, fun, quirky, or a mixture of all of that at the same time. From my post of Pop of Colour. This is a reflection of my own personal style, but I think you can tell that as far as accessories go, I personally like something subtle and not too flashy. 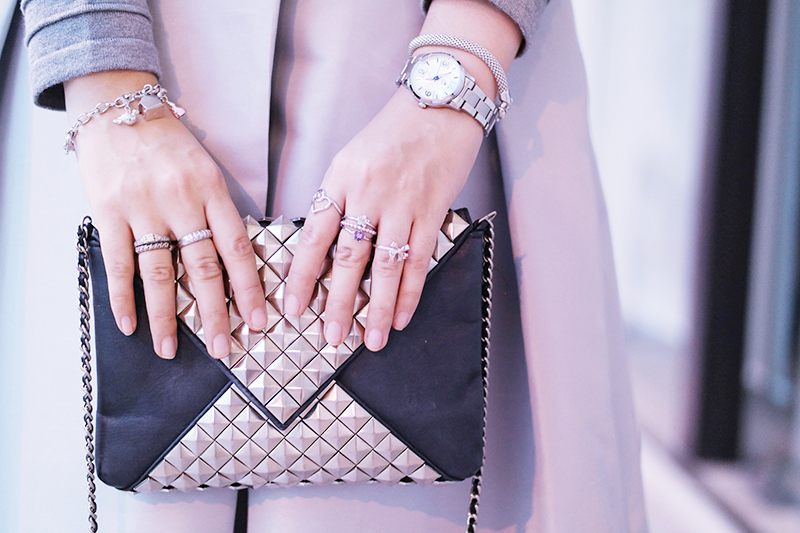 I rarely wear any accessories that outshine what I wear, as I go for the ones that complement my outfit. 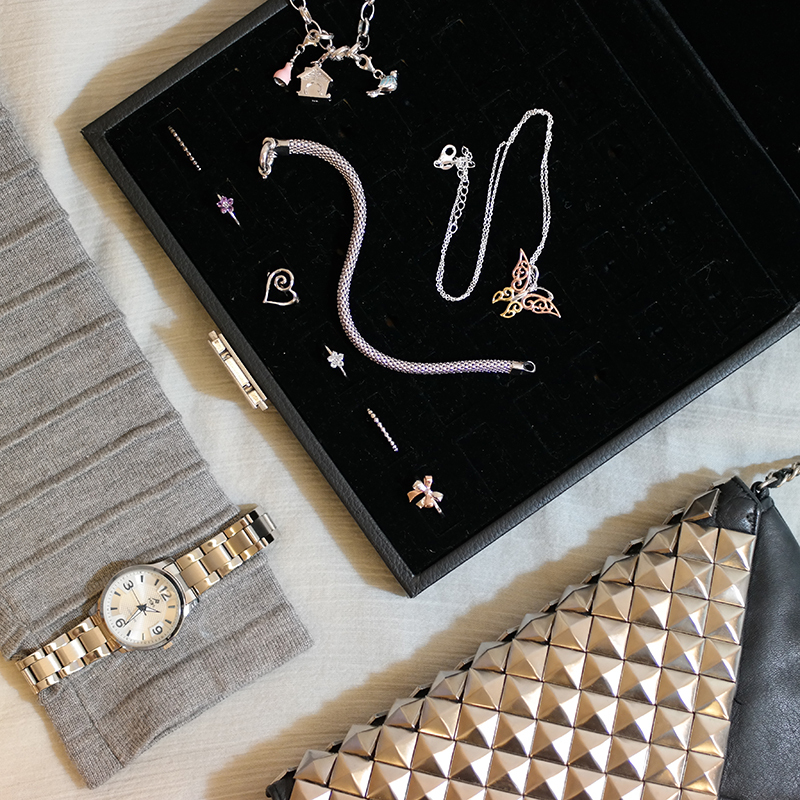 There is one very important tip I would like to share with you – wipe your accessories frequently (if possible after each wear) with a soft cloth to maintain its original lustre, a little care & effort will help preserve its longevity. 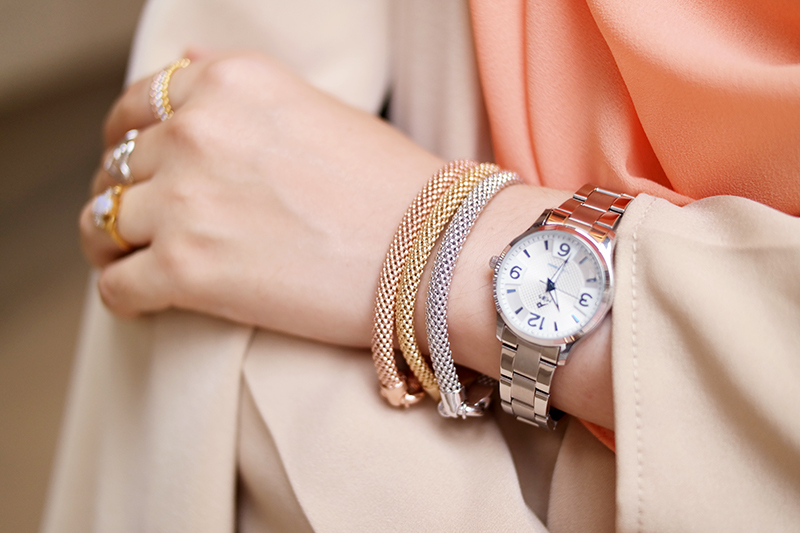 You don’t need too much accessories these days, but you just need the right ones to elevate your style. And that’s what JEOEL’s products can do for you. So do check them out! Oh and with the Christmas season around the corner, if you do go visit, JEOEL is running ‘A Gift from Santa’ Promotion! • Retail Outlet: An instant prize draw with every purchase. The prizes include RM30 instant rebates, grand prize worth RM300 & many more! • Online: A gift will be sent to you with every purchase. Don’t forget to also mention this quote “RNADIA1515” to receive a special treat from JEOEL to all my readers. On top what you enjoy from the promo above, you will received an additional Gem Inspired Gift Card Set! Offer is valid from now till 31 Dec 2015. *Valid for purchases above RM150. Terms & Condition apply.